Since commencement of our Indigenous employment strategy nearly ten years ago, Novaskill have developed a comprehensive suite of Indigenous employment programs. Due to our achievements in closing the education and employment gap between Indigenous and Non-Indigenous Australians, Novaskill have been engaged by the Federal Government to deliver a range of programs. Novaskill’s Indigenous Employment Team delivers a one to one mentoring and support program to Indigenous employees and their host employer. The support we offer is tailored in line with the workplace structure, size of the organisation, the employers’ experience in offering the workplace element of School Based Traineeships and the employers’ experience in employing Aboriginal and Torres Strait Islander people. 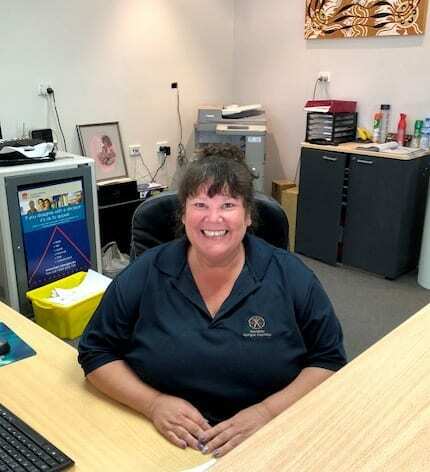 Novaskills’ Indigenous Employment Team can assist workplaces with the development of an Indigenous Employment Strategy and arrange cultural awareness training delivered by suitably qualified trainers in line with cultural sensitivities relevant to Aboriginal and Torres Strait Islander people.The Indigenous Employment Team will also provide an induction package and/or training for Employers in relation to Apprentices, Trainees and School Based Trainees and employing young Aboriginal and Torres Strait Islander people. A highlight of our Indigenous Programs is the development and evolution of our Indigenous mentoring service. Novaskill have developed our own customised mentoring materials including a workbook for trainees to work through. The workbook covers areas like goal setting, employer expectation, time management, self-confidence and basic life skills. This type of support is vital to assist with the retention of Indigenous trainees.